In January 2010, the GBB Project Team was selected by the Lexington-Fayette Urban County Government (LFUCG) to provide a cutting-edge technology team to assemble a new, optimized routing-based, resource management system for LFUCG’s solid waste collection. 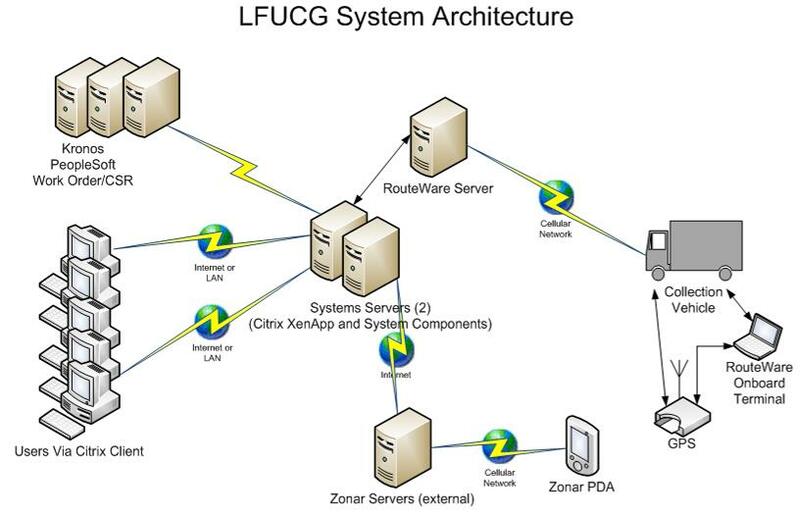 Due to the need for integration of multiple state-of-the-art technologies, GBB teamed with C2Logix, Routeware, Inc. (Routeware), and Zonar Systems Inc. (Zonar) in order to provide an implementation team with complementary specialized professional consulting services and equipment as well as the technical services expertise to addresses each of the logistical and technical needs of the project. LFUCG, the political body that governs the City of Lexington and all of surrounding Fayette County, has operated for more than 30 years as a consolidated City-County government. In 2010, residential population in the area exceeded an estimated 281,000 with about 115,000 households. The region encompasses 285.5 square miles and is located in what is regarded as the center of the inner Bluegrass Region. The LFUCG is host to the University of Kentucky and numerous businesses situated in office towers and suburban office and industrial parks, including Fortune 500 companies. 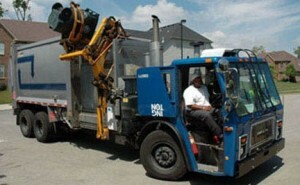 The Waste Management Division, a unit of the Department of Environmental Quality, is responsible for solid waste management within the City and County. 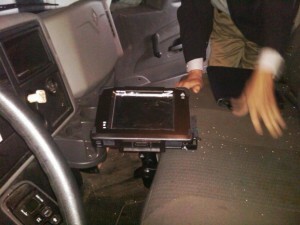 Back Office system to manage routes and generate the reports required by the Waste Management Division. The interfaces and integration were developed by GBB’s technology partner, C2Logix, with assistance from TCG, a local Lexington-based technology company.